Etkin is a full-service commercial real estate firm engaged in the management, acquisition, development and marketing of office, industrial, retail, hotel and mixed-use properties. 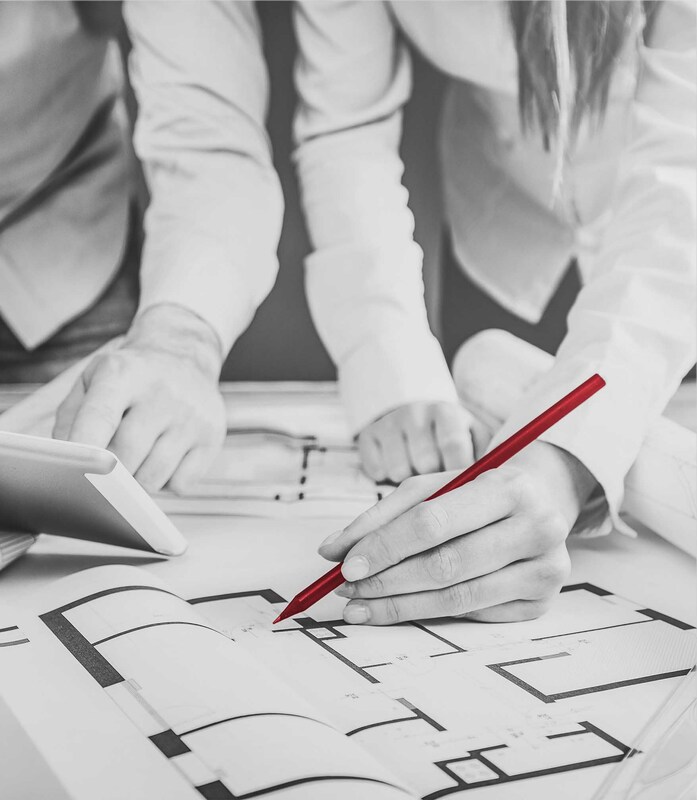 Formed in 1982, the company is also selectively involved in fee-based property management and development services on behalf of third-party owners. 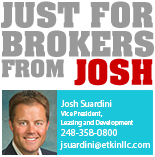 Etkin has developed more than 60 high-profile properties consisting of over 9.5 million square feet of commercial space in Michigan. Properties managed by Etkin outperform the competition time and time again, thanks to the highest caliber of service, high retention rates and most importantly, superior tenant satisfaction. 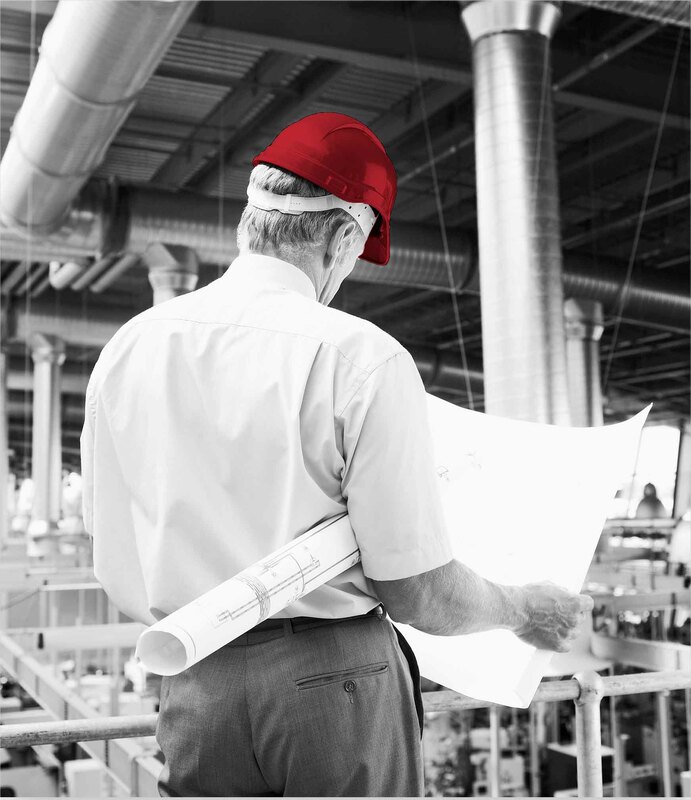 The Etkin' distinction in build-to-suit is that the project process will be as completely responsive to your needs as the facility is being delivered. 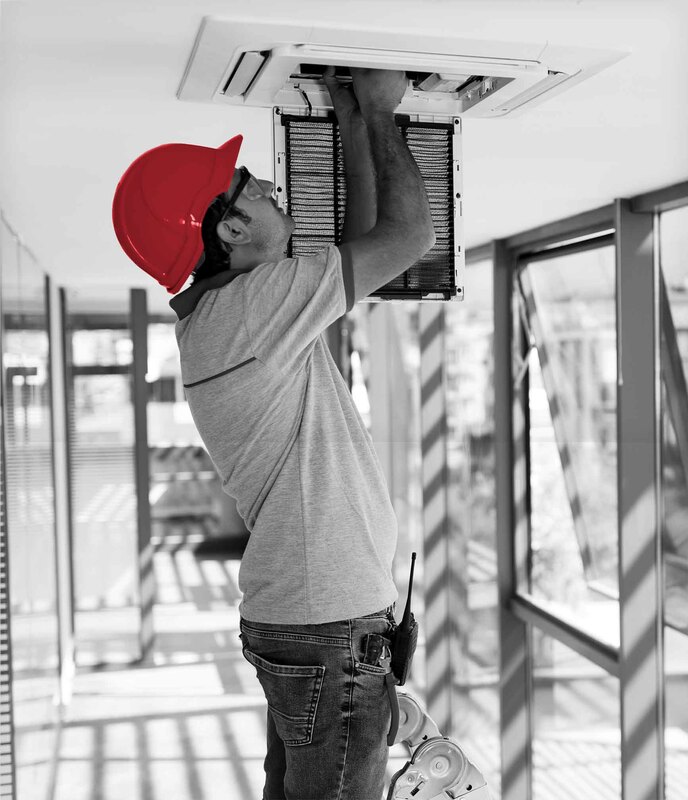 Responsive Mechanical Services offers repair and installation of HVAC equipment and building automation control systems for the entire Southeast Michigan region.